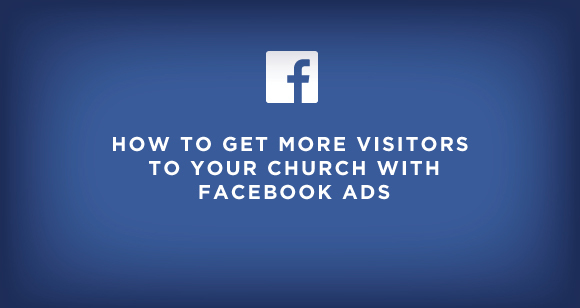 Facebook Adverts can be a very powerful advertisings tool to get more visitors to your church. There is one tactic that I know that very experienced marketers use that I want to share with you. I believe you’ll get more visitors if you use this strategy. For the purposes of today’s post I’m going to use the parenting course for young children as an example. Leadership tip: Before we dive into today’s step-by-step strategy, a strategic move your church could make is to have a parenting sermon series running in the last few weeks of the course. Provide invite cards in the course to those that attend. Your best presenter from children’s leader could do a short invite spot in the last few weeks at the parenting course. You could also provide your newcomers lunch/course towards the end of the sermon series too. Okay. Lets dive back into the Facebook ads strategy. Step one: Write an invite script. Use the classic advertising outline. Example Problem. Highlight common problems facing parents of younger children that you know will be covered in this course. The video shouldn’t be any more than 60-120 seconds long. Time the script by speaking it out. 1. Choose your best speaker in your church. Preferably a female. 2. Get them to speak in a home environment that feels like home that a young child lives in. 3. At the start of the video make sure they use their arms which subconsciously will help someone scrolling through a timeline feed to stop. 4. Once the video has been shot, transcribe the video and upload the transcription file when you upload the video ad. This will also help get attention when scrolling through their feed. (Note if you don’t have video, you can create a picture post. Look at the bottom of this post for a quick example I created). Ensure your booking and registration system is set up on your church website with all the details. Ensure you use plain English and no churchy words as this is will be read by many people who have never been to church before. Get someone who has never used your registration system to test the system to make sure it makes sense to a visitor. We are going to use a special hack which will help you reach more people organically and also help with the advertising later one. You are going to leverage the power of your database to get all parents to share the posts with their friends once it goes live. Scheduling tip: Schedule the email to go out about 2 hours after the post has gone live. That way any natural organic traffic you may already have got isn’t lost. On [insert date] we are kicking off a course that we think will be REALLY useful for your friends or family members who may have younger children. It may be useful for you too! Are they struggling with [insert the common problems you talked about in the ad]. This 6 week course will help them [insert the solution that you talked about in the script]. Not only will they learn some great parenting skills, but they will also connect with us as a church. This is a great opportunity for us as a church community. Who knows where God will take them! Could you watch the video then share it with your Facebook friends tonight please? Watch the video now here [insert link]. Once you share it can I ask you to pray for the friends who you think it will be useful for? Communications tip: Create invite postcards that can be handed out at your children’s ministry for people to use to invite their friends along to the course. 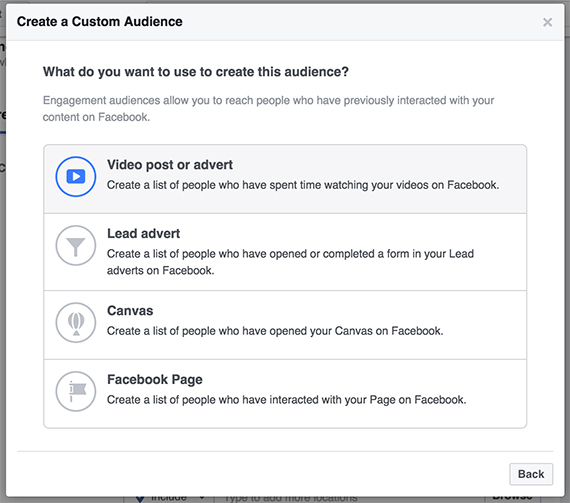 Week 1-2: Choose to promote the video again to your existing Facebook page audience for one week. You can do this for as little as $6 per day. In adverts manager you can select your connection type to focus on your existing page. Weeks 1-3: Promote the video again to people in your area who are have young children in the age group of your course. Make sure that you only advertise to 15-30 minutes driving time maximum. Choose the approximate age group in your adverts manager. Many mums make the decision to sign up couples to courses so you can narrow the targeting down to females if you need to focus more. 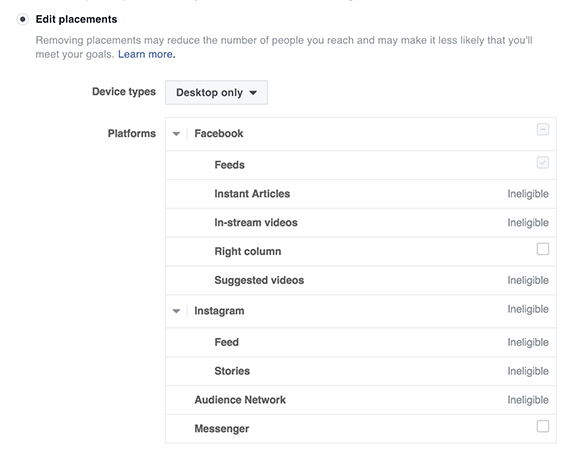 Only choose Facebook feed on desktop as people are more likely to sign up from a desktop in the evening, rather than when on the go. 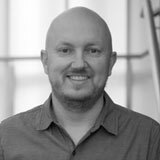 Don’t use partner networks, right column ads etc as they are notoriously less effective. All these selections are designed to make your budget stretch further. Week 3-4: You are going to use the same post again. 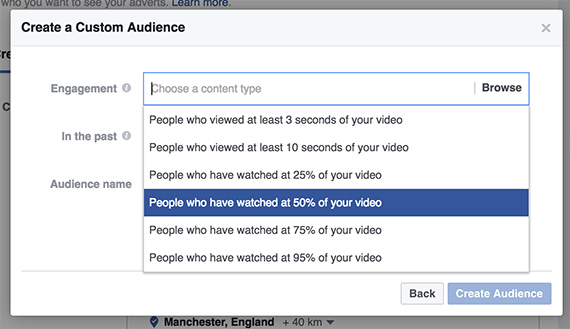 This time you are going to create a custom audience based on people who have watched the video for 50% of the video. This is such a smart strategic move, because they have watched the video or part of the video you know that they are interested in the course. You can then go on to select the video. Because they are a warm lead consider increasing your budget spend here. This is the most likely place you will get registrations to your course. Alternatively if you don’t use video, try a standard picture post. It may look something like there. What is retargeting? Facebook is a brilliant retargeting advertising platform. Retargeting is when Facebook tracks your audience’s interactions and participation with your website or posts of any kind. 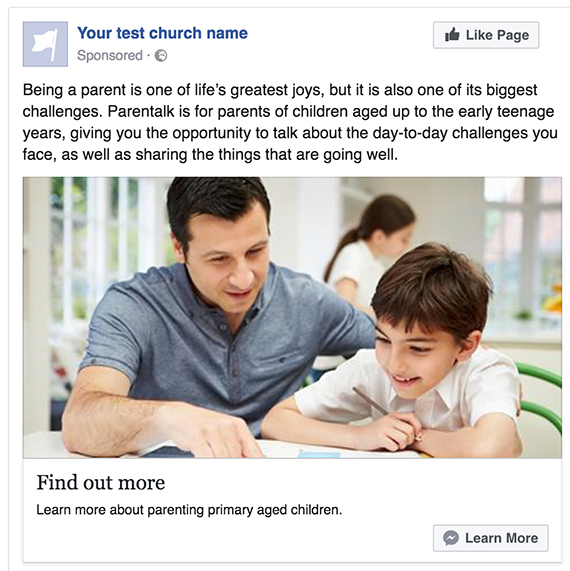 Don’t forget to read my previous post – The Worst Mistake I see Churches Make Using Facebook Adverts. Do you have questions about Facebook ads? Have I completely confused you? Comment below. I know I’m a bit advanced on this, but I’m happy to answer any questions you may have.